November 17 to 24: First week will be in Palau, a Worldclass diving destination. Diving will be with Sam’s Tour, best dive shop of the island, and we’ll be staying at the Palau Royal Resort. 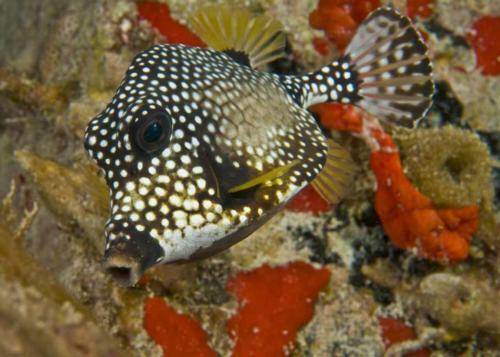 - Unlimited diving at Sam’s macro wall (just grab a tank and go! )eef hook and water bottle. The hotel is the Palau Royal Hotel, it has a private beach, 2 restaurants and bars, a swimming pool, tennis courts, fitness center, spa, and shops. Sam’s is announcing an enhanced package for 2018... let’s wait and see. November 25 to December 2: Second week will be a live aboard the Odissey cruising Truk Lagoon and diving the Japanese fleet underwater. The wrecks are also full of aquatic life. - Meals, snacks, teas, coffee, soft drinks, juices, and ALCOHOLS!! 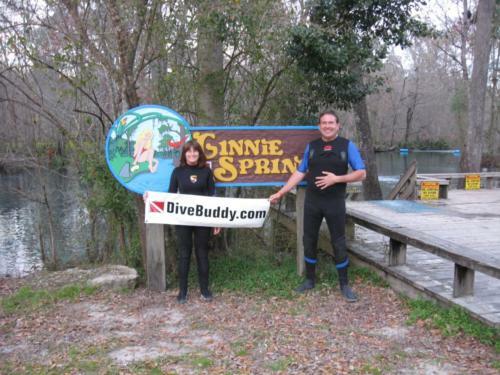 SingleDivers.com puts together trips, usually one or two a month and you are paired with someone from their forum so you usually know them already. Plus in some areas there is local meet ups. I’m a single diver as well. For the most part, my dives were part of my courses. But I have recently taken a trip to Montego Bay, Jamaica and stayed at the Iberostar Resort which had a dive business on the beach just off the resort. They had multiple daily dive trip with several divers that they group together. I never had a problem finding a dive partner. From ram04769: I never had a problem finding a dive partner. Finding a buddy usually isn’t the problem, resorts want you to pay for the whole room, traveling with a group means only paying for your bed so usually 1/2 the room rate. I know exactly what you mean. However, this trip to Jamaica wasn’t exactly a dive package meant for a group. It was a trip to an all-inclusive which just so happened to have the dive shop next door. 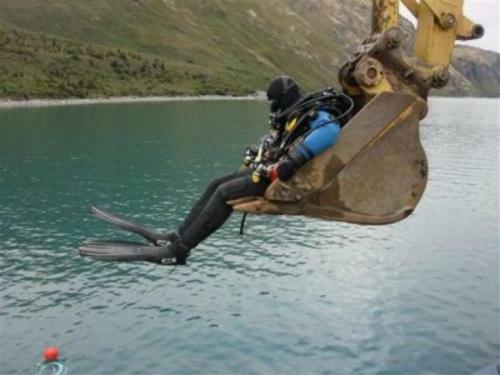 Fortunately, business was great and there was never a shortage of dive partners. Take a look at Blackbeard Cruises in the Bahamas. I will recommend Singledivers.com as well. I have made numerous trips with them, and have not had anything but wonderful experiences. There are numerous trip options every year, and the questionnaire you fill out before the trip goes a long way in matching you with a compatible room mate and dive buddy. It sure beats the experiences that I have had with roommates that I have been matched with on liveaboards in the past, or having to pay a single room rate. I was in the same boat years ago and I found singledivers.com . I’ve been on about a dozen dive trips with them. They give surveys to everyone going on a trip getting info on rooming and diving preferences. Then they pair you with roommates and dive buddies that you are compatible with. Early risers with early risers, photographers with other photographers, air hogs with air hogs, etc. This is great because you avoid those resort single supplements and you dive with people that dive similar profiles to you. It makes the whole trip sooo much more enjoyable and cheaper. Everything is taken care of for you with the resort and dive shop. You just have to show up and enjoy. The last five years or so I’ve done Bahamas, Roatan, Bonaire, Maldives, Galápagos, Dominica, and The Caymans. Next up is Turks and Caicos then Raja Ampat. I travelled with them once and found the trip leader as disorganized as their website, Others May have had better experiences so if you try them and have a great trip that’s great! I too am a single diver and I’ve booked several trips through some of my local dive shops that organize triips. Each time they were able to find me a roommate to avoid the dreaded single supplement! I’ve traveled with them several times and I’m already booked for 2018;as well as 2019. I’d highly recommend checking that site out. Heather (company owner and trip leader) will do her best to find you a roommate. In the Phillipines...Atlantis Resorts...they have single occupancy accommodations and pricing, very fair more so than I’ve seen anywhere in the world. A Single Place for ALL Trips? As a single diver, I would rather dive than fornicate. Why? Single Female Tech Diver Wanted!